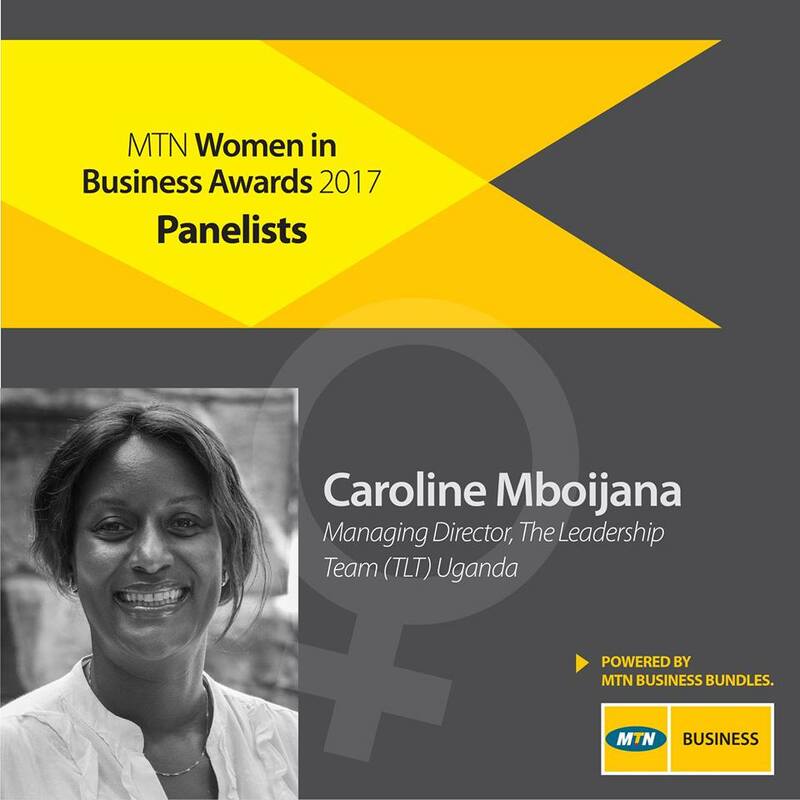 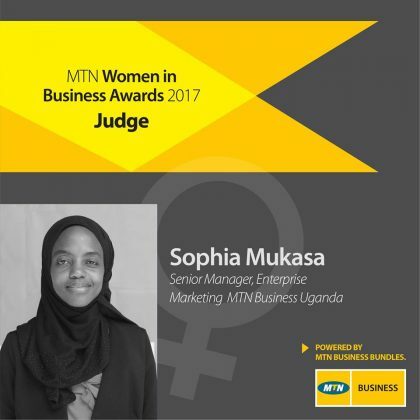 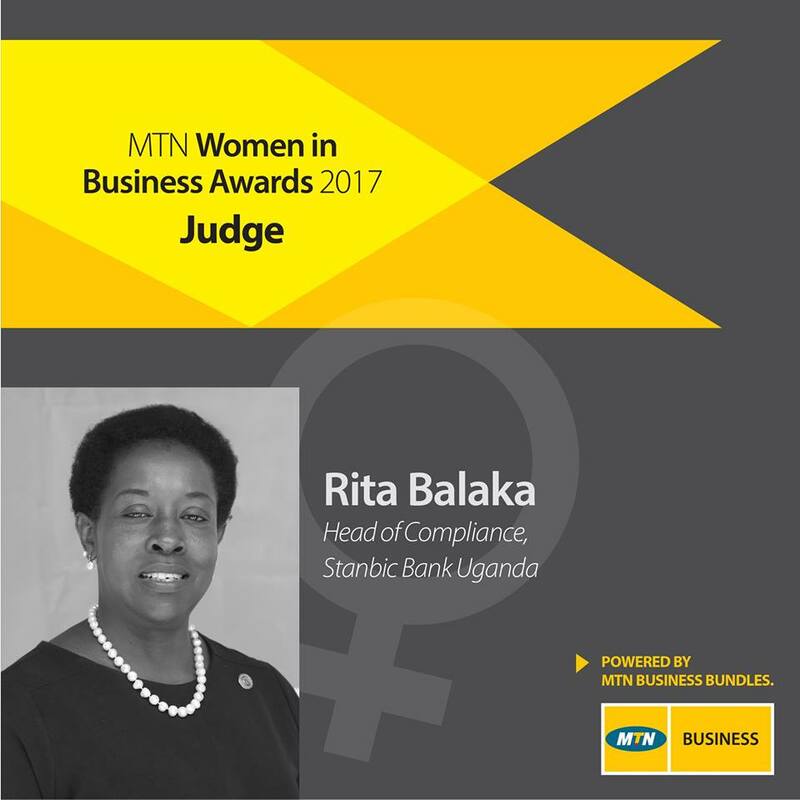 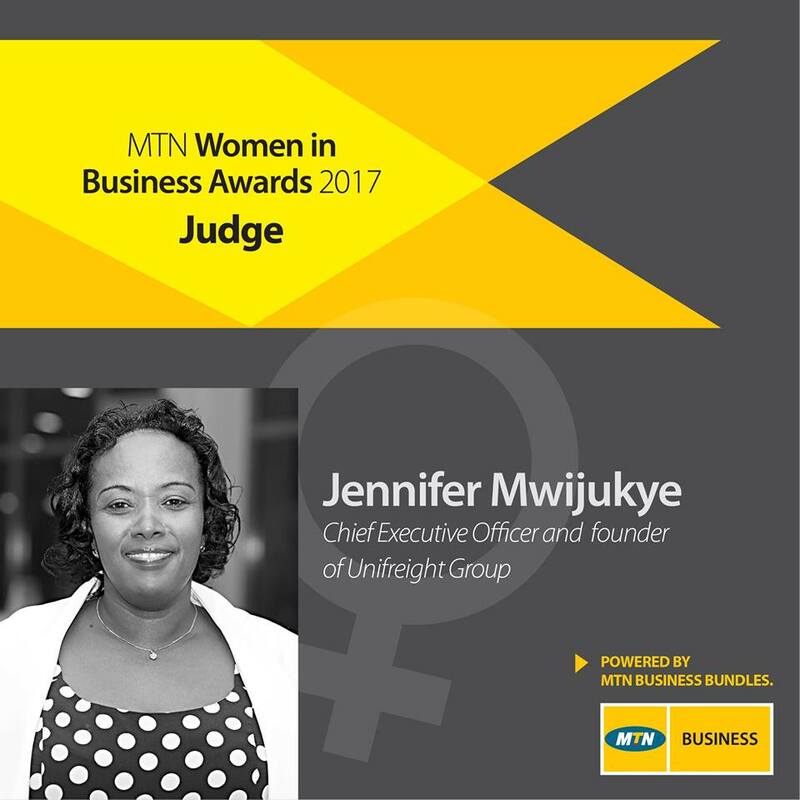 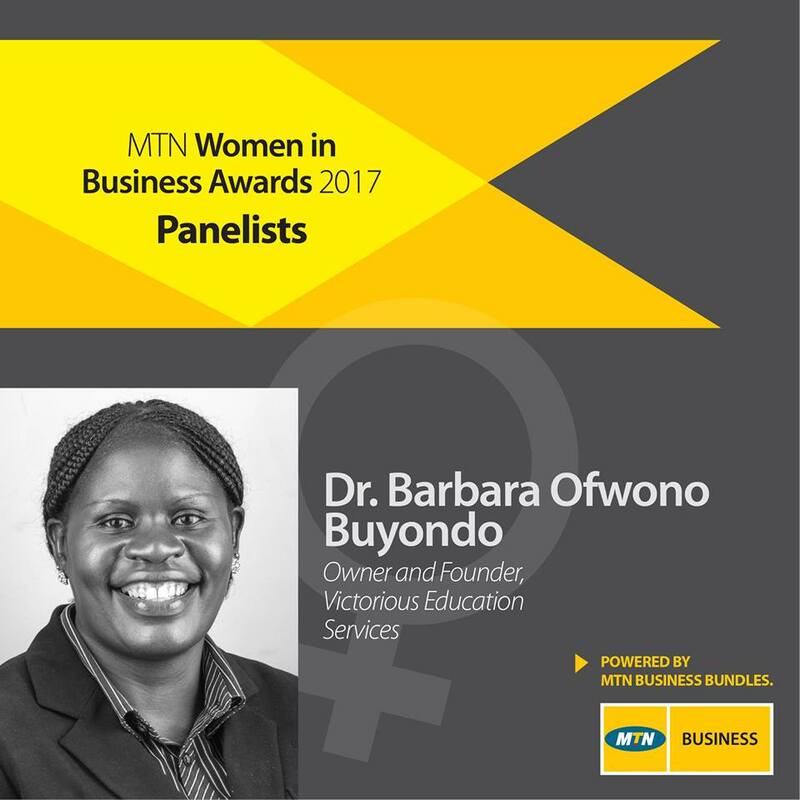 MTN Uganda has presented the MTN Women in Business Awards, a vehicle to recognize and applaud outstanding women in the Ugandan business sector. The Awards programme has included a topical theme, a Women’s month dinner and a communications campaign across various media platforms to stimulate debate and public interest. 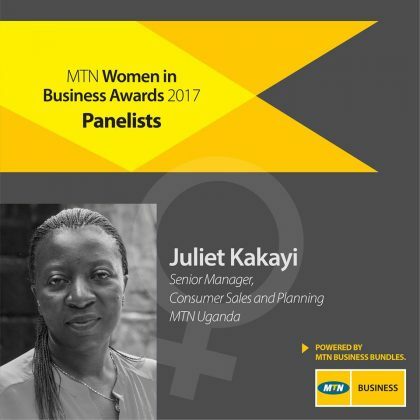 MTN Uganda has been at the forefront of supporting Business communities in Uganda particularly through its MTN Business training programs for SMEs aimed at providing them with the right expertise to not only start up new business ventures but to also grow and sustain their current business to ensure optimum output and profitability. This program has over the years extended to Women in Business (WiB) as well. 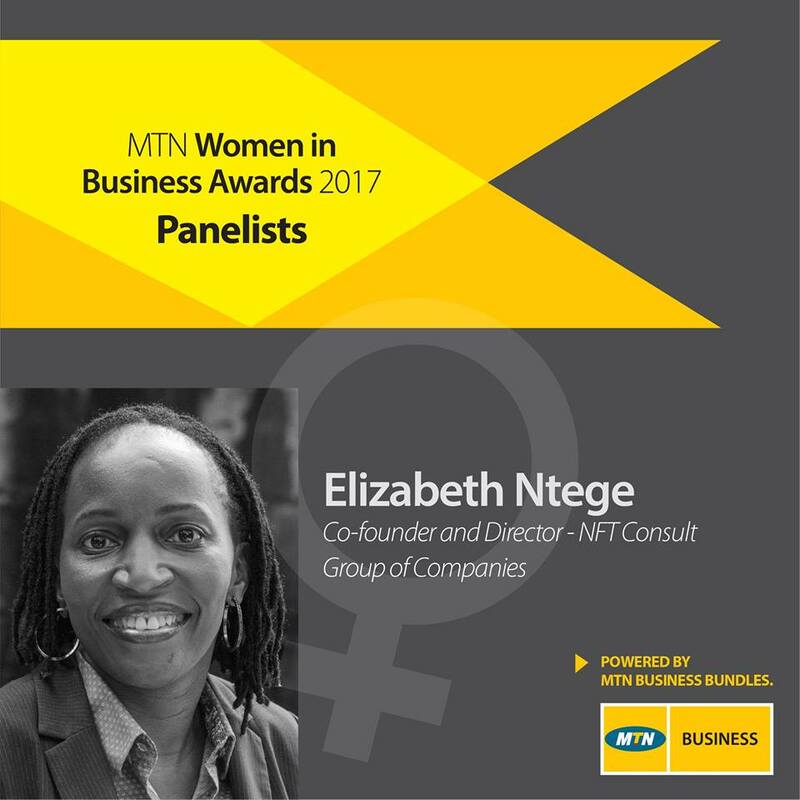 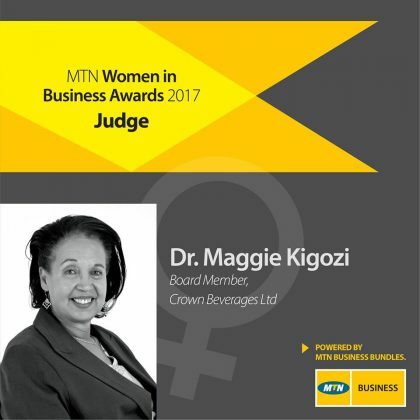 MTN Business is fulfilling this obligation as the company continues to celebrate the spirit of excellence and perseverance that continues to empower women to be the drivers of positive change in our community. 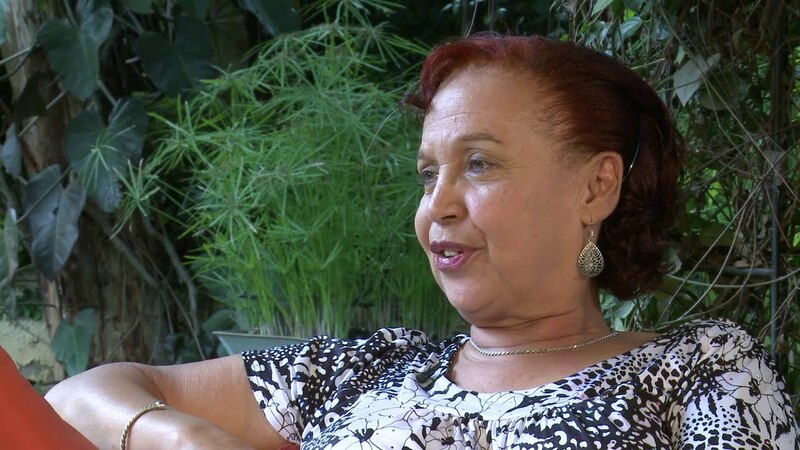 This year the awards will celebrate the achievements of Ugandan women entrepreneurs who against all odds continue to excel in the predominantly male dominated field of business. Under the theme; Survival of the fittest: Partnering for success.